There are several factors that can cause your water heater to malfunction. One may be age; the lifespan of a water heater is 10-15 years. The other may be a something along the lines of a faulty pilot light, burnt out coils, or mineral buildup. Fortunately, our plumbers are well-versed in knowing the difference between when a water heater can be repaired and when it needs to be replaced. 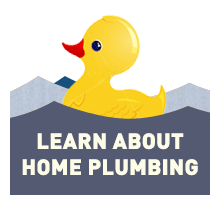 Many plumbers will just suggest you replace the water heater even if it is not necessary. 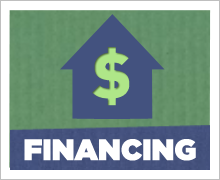 Our philosophy is to provide you with informative options so that you can make the best decision for your family. No hassle, no sales pitches, no pressure. We are proficient in repairing, replacing and installing traditional 40 gallon water heaters and tankless water heaters. 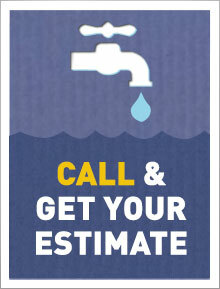 Don’t let your water heater fall into the point of no return, call as soon as you see a leak or are having a problem. Thinking about a Tankless Water Heater? Endless Hot Water: Weather you are the first one up or the last one out of bed, you will always have the luxury of a steaming hot shower. Tankless models offer hot water equality for all! Fewer Worries: Tankless water heaters have a life expectancy of 20 years, much longer than any conventional tank-type water heater. Space Saving Design: Unlike traditional bulky tank-type water heaters, the tankless water heater can be mounted on a wall and can be installed virtually anywhere. Clean Water: With the tankless model, water is heated as it passes through the unit as you need it, so you will never have to use water that has been stored in a rusty old tank full of scale and mineral build up. Save Energy and Money: Your traditional water heater is heating water while you are on vacation, at work, 24/7 just waiting for you to use it. 40 gallons of heated water just sitting there sucking up energy. Tankless models only heat water when you need it saving the average household $100 or more per year.